Cloud technology has lifted geographical boundaries along the supply chain. Cloud hosts tend to use uniform methods to retrieve, store and access data, thus geographic location no longer limits communication or access to products and services. 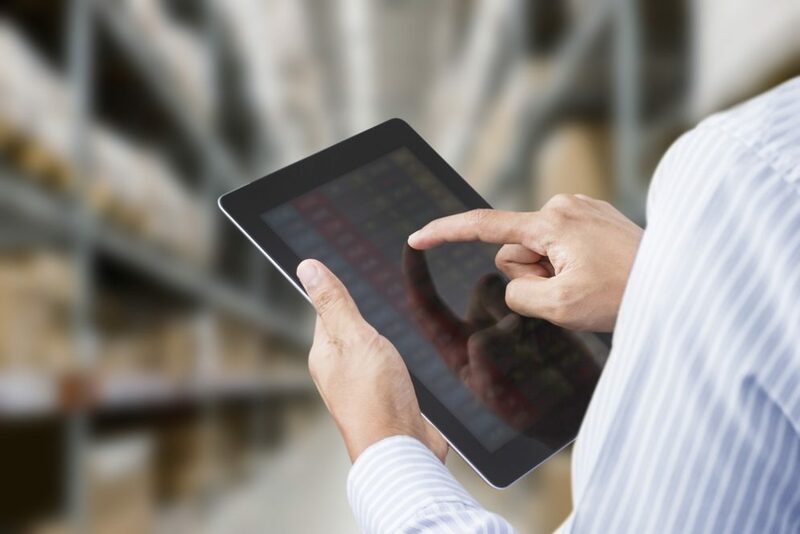 In the past, supply-chain management relied heavily on humans, but technology now enables companies to generate reports and trigger actions without much human interaction. Companies can switch freed-up personnel to other roles, and the savings in labor is often passed on to the client and the end consumer. If a company expands quickly, cloud technology can help it to adjust scale without overhauling the whole system. The reverse is also true if the market declines. Since consumers have 24/7 access to products, supply-chain entities need to provide 24/7 customer service. Cloud hosts often maintain extensive off-site IT departments so their clients no longer need to. One of the biggest benefits of cloud technology comes in the form of communication between the myriad of platforms used in the industry. Standardized protocols break down the digital obstacles so that these platforms can work together to fulfill orders. Cloud technology allows for a speedy exchange of information between each player in the supply chain. Every detail in the tracking system is available for download, allowing problems to be solved quickly. The many improved efficiencies that occur after embracing cloud technology benefits both supply-chain-management organizations and customers alike. To work with a technology-driven third-party logistics carrier, contact SureShip at 301-273-1651. It is so great to follow the latest technology trends for logistics. It was so nice for me to read it. Good work, keep it up.